Morclean water reclaim systems can be both cost effective and environmentally friendly. Morclean value minimising use of natural resources as well as reducing running costs for our clients. Our Water reclaim systems feed waste water back into the washing process, combined with our already fantastic low water consuming products, fresh water consumption can be greatly reduced. 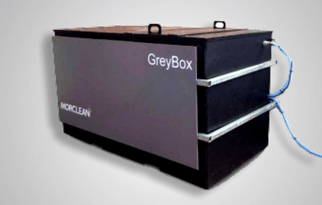 The Morclean Screen Wash System units are typically a ‘combined reclaim system’. The system can typically be used in conjunction with commercial or forecourt brush and jet wash machines, or in conjunction with a Morclean Screen Wash System, Gantry Wash System or Wheel Wash System unit. 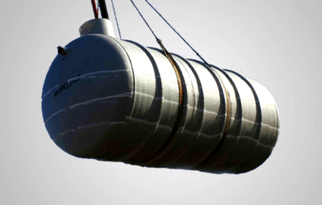 The plant generally consists of stainless steel tanks mounted to a common base plate. 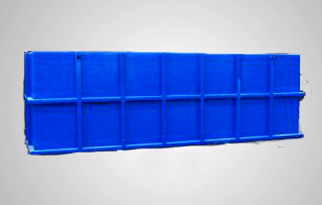 The plant utilises either hydrocyclone solids separation, electroflocculation, activated carbon filtration or spotless rinse. Fabrication is in stainless steel grade 304D and is available fully enclosed with frost protection. 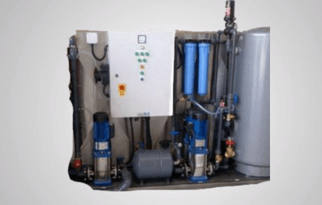 The system combines all of the benefits of a full or partial reclaim with an above ground 3 stage interceptor, all incorporated in a single stainless steel module.